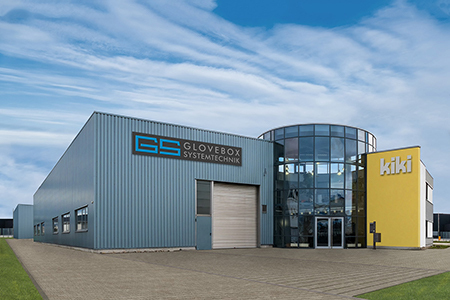 We have been dealing with all aspects around glovebox applications since 1987. Originally developed for nuclear research and the nuclear industry, gloveboxes are nowadays used in almost all technical areas. 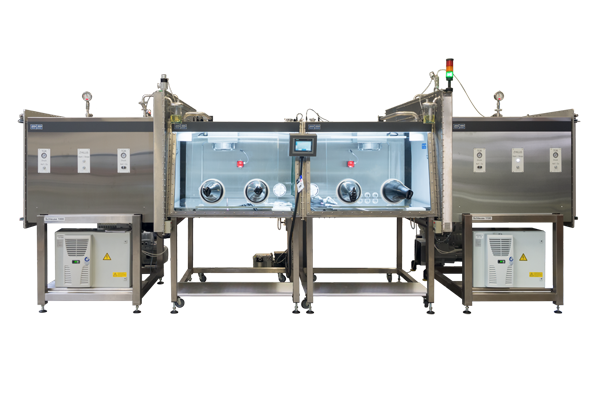 As manufacturer of all systems we can provide the glovebox that suits your requirement.